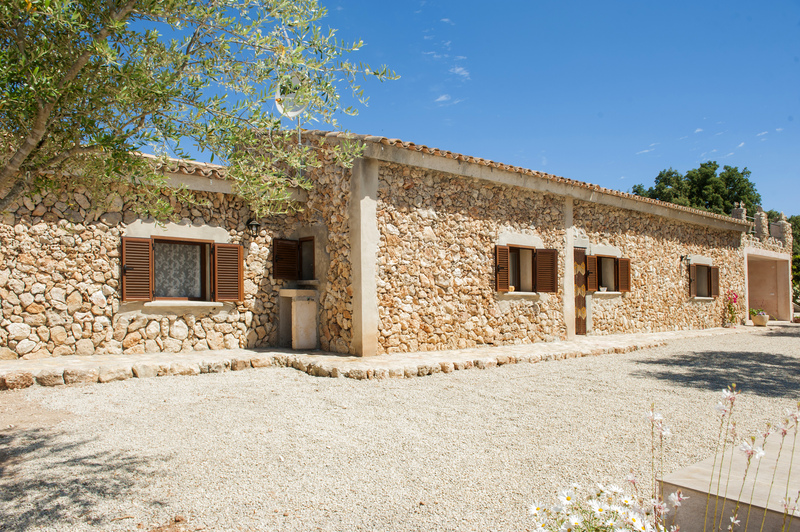 Enjoy the country side and the Mallorcan rural environment in this beautiful 5447 m2 finca. 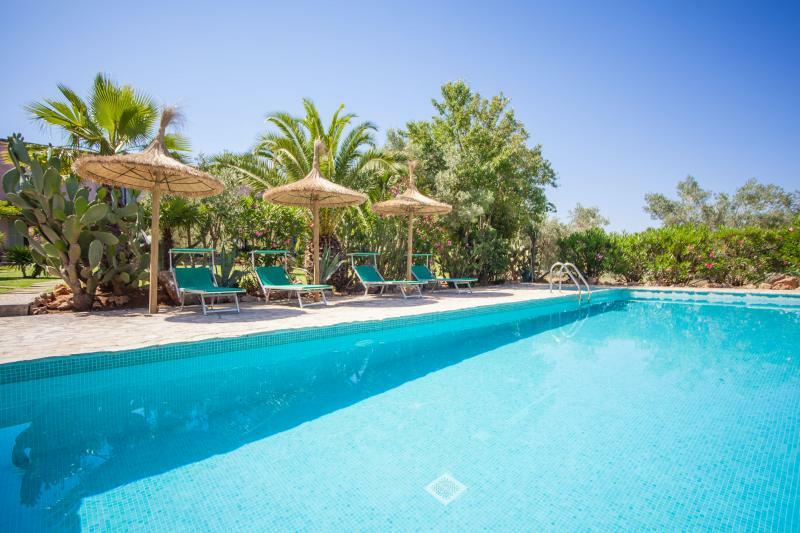 The outside is dominated by the incredible chlorine private pool which sizes 6.1 x 3.3 meters and has a depth of 1.5 meters. At the terrace that surrounds it, you can sunbathe easily in one of the 4 sunbeds. 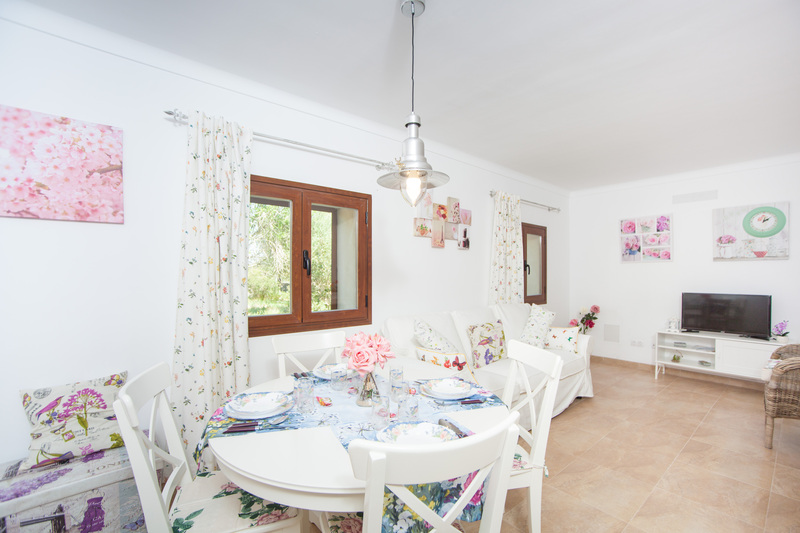 Close to them you will find an outside dining are for 6 people in order to have lunch under the umbrella or enjoy a great dinner under the Mallorcan stars. The property is fenced and there are neighbours in the surroundings. 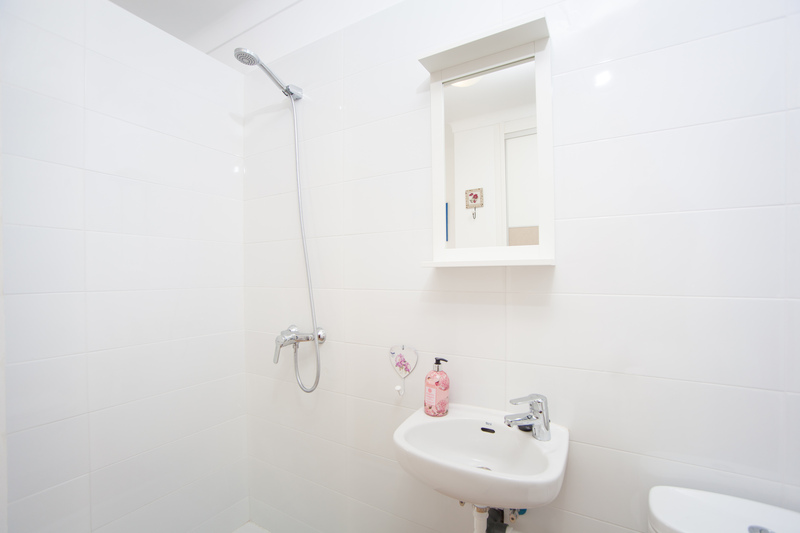 The 200 m2 house is distributed in just one floor. When you get in, the mediterranean styke and the luminosity will make you feel at home. 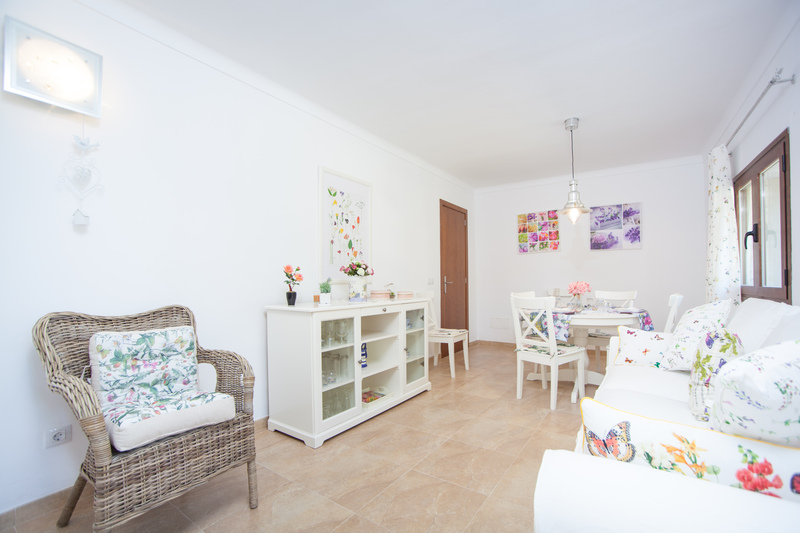 The living room counts with a sofa and an armchair where you will enjoy watching a film in the TV - Sat or the Wi-Fi connection. 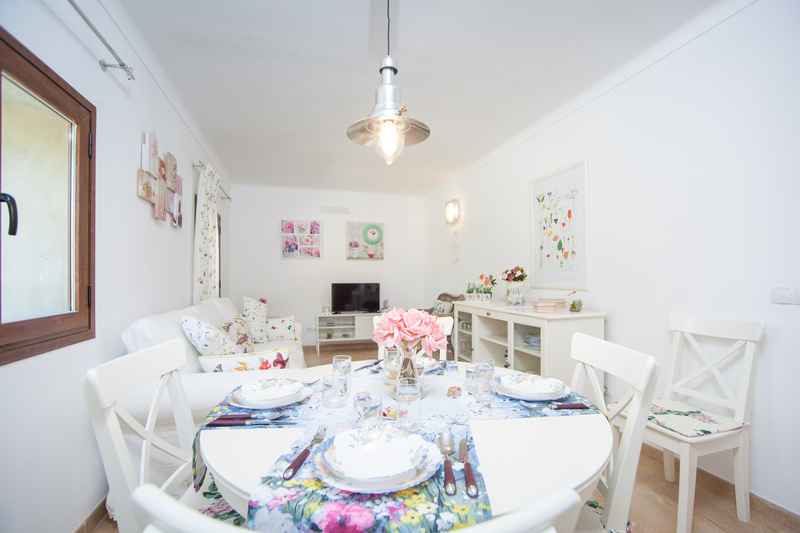 It shares the space with the dining room whose table is available for 6 people. It features also air conditioning. 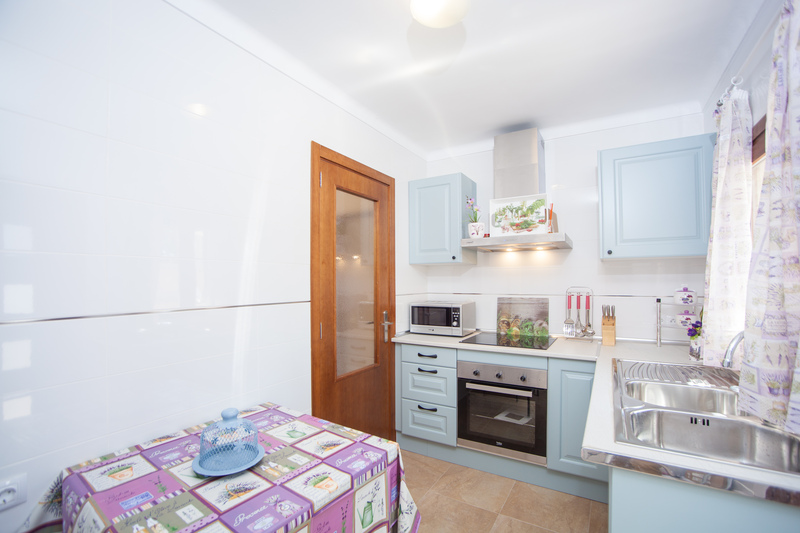 The independent kitchen has a ceramic hob and all tools needed to cook in the holiday together with a little table with chairs to cook in company. 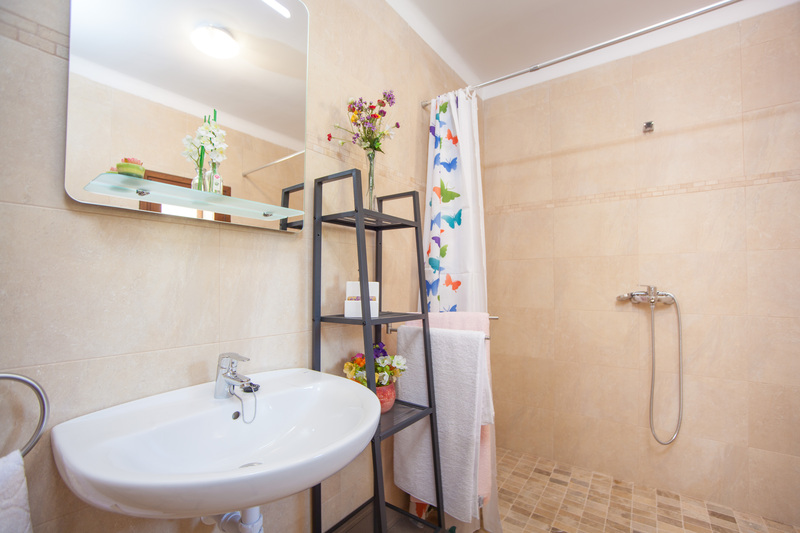 The you will find the three bedrooms which are decorated with the same joyful style. 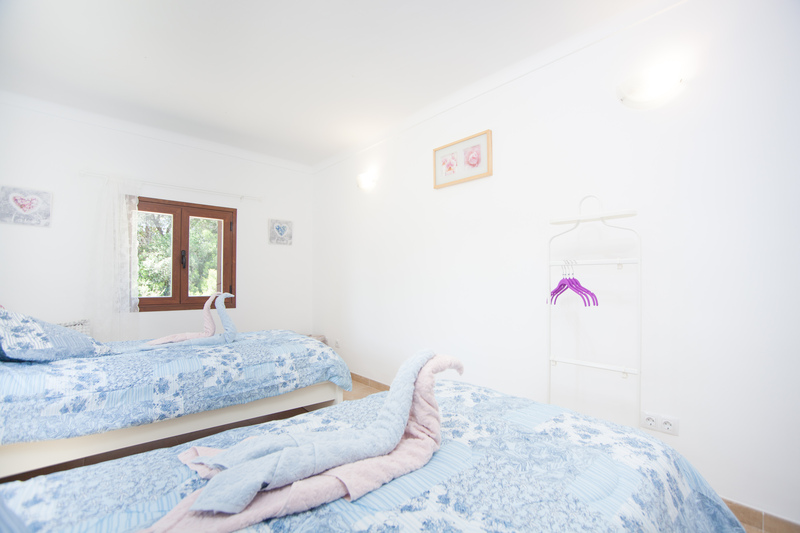 The first bedroom has a double bed and a closet, is air-conditioned and you can see the garden from it. 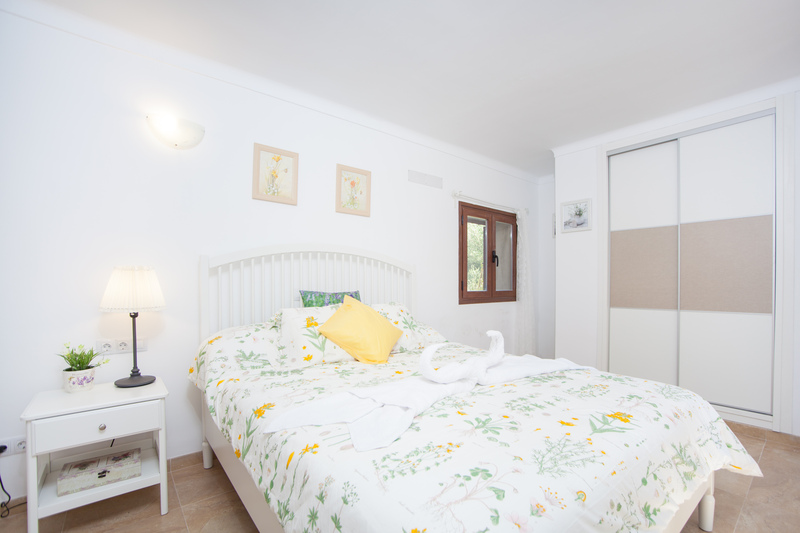 The secound one counts with two single bed, a closet, a fan and garden views. The last one has also two single beds, a fan and a clothe rack, also with garden views. 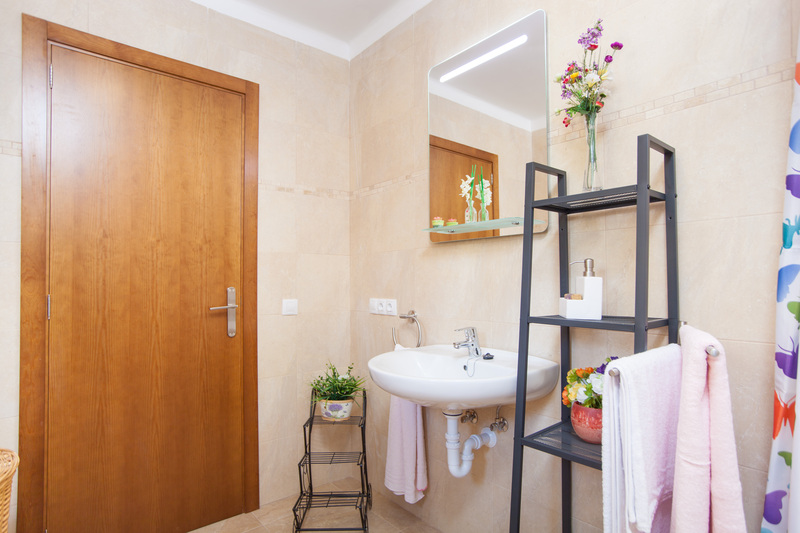 There are two beautiful bathrooms, each one with a shower, for all the house. If you are travelling with a baby, there are also a cut and a high chair available. Finally, there are also a washing machine, an iron and iron board. 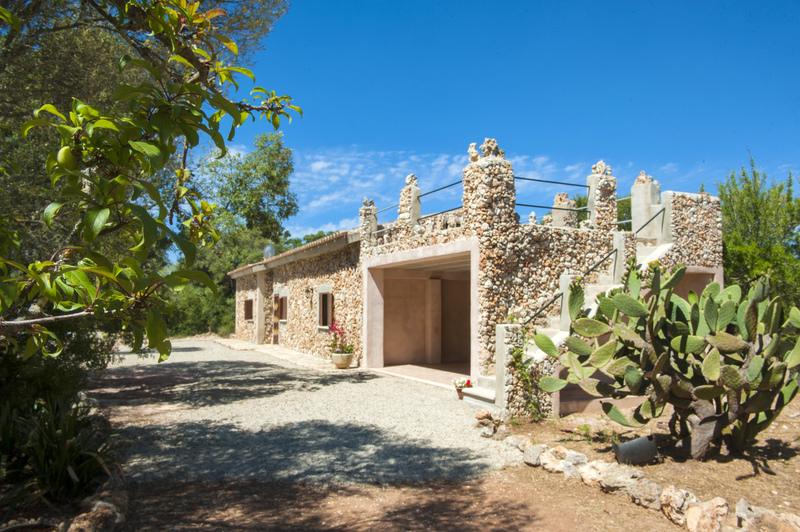 This house is very close to the village of Costitc where you will discover the authentic Mallorcan spirit. 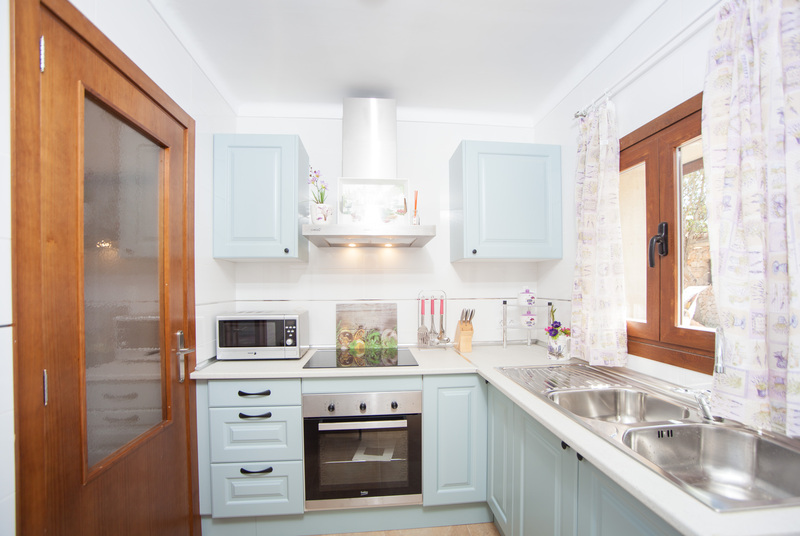 You will find the basic services in the village, but there are close towns like Inca or Sineu where you will find all you need for an independent stay. In Costitx you can visit Observatorio Astronómico de Mallorca, the archaeological site of Son Corró, Sa Sínia the Church of Santa Maria de Canarrossa, or s'Aljub. Ca'n Picafort is nearest beach, with crystalline waters and fine sand, and it is ideal to enjoy with your loved ones. 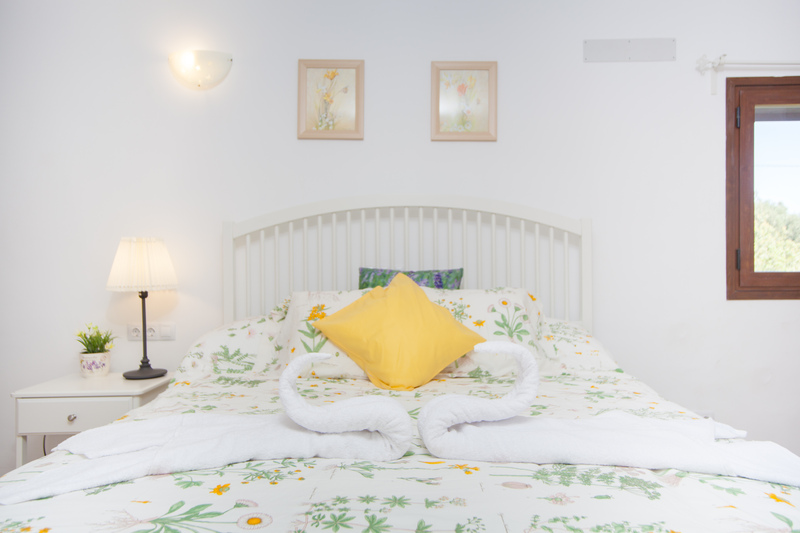 The central location is great, for exploring the island, the villa was clean spacious and cool, sitting by the pool in the garden was peaceful with the sounds of joyful birds. I was able to walk to Costitx and play in the park with my son and enjoy local cafes, bakers, Costitx has shops pharmacy cashpoint tobacco-shop found the locals to be very friendly and welcoming. 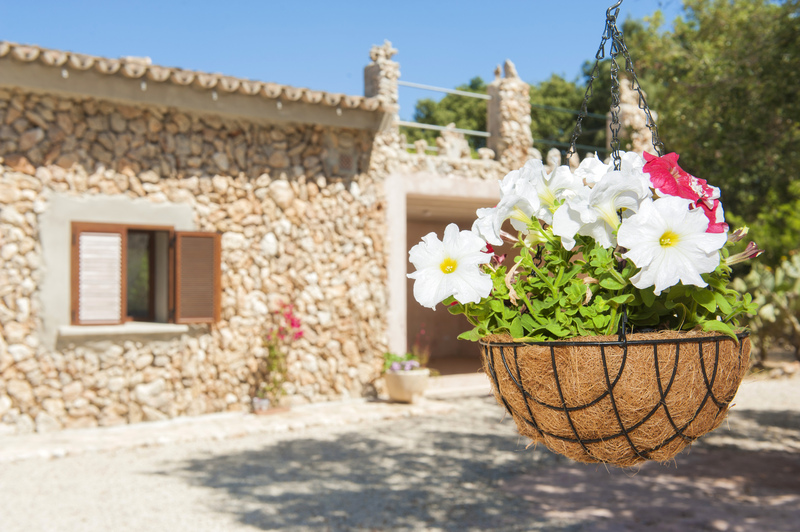 While staying here I drove to Palma, Marineland, Beaches, Cala Pi, Son Serra, there is lots to see and do on the island.